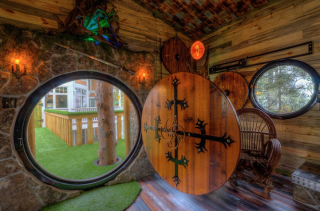 Are you a massive nerd looking to live out your best Lord Of The Rings fantasy? 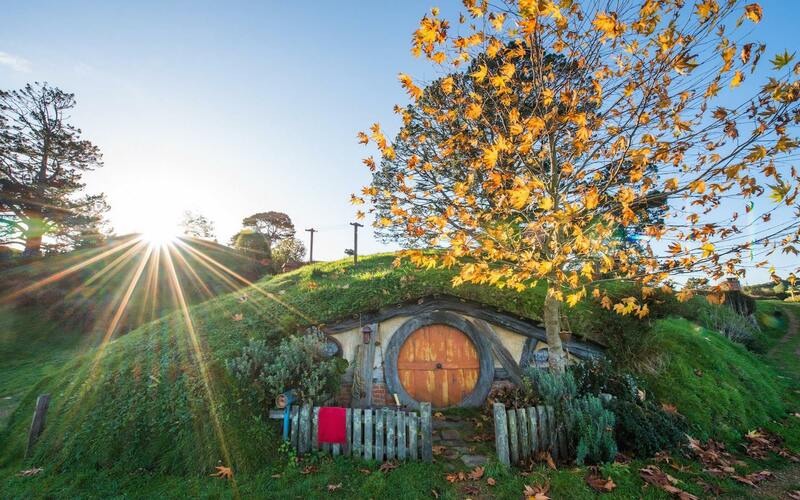 Hobbiton is a movie set experience nestled between lush pastures, complete with tiny hobbit holes built right into the sides of the rolling hills – pretty much the closest thing to The Shire you’ll ever find. Gather the fellowship, we’re going to New Zealand. The movie set in Matamata, New Zealand is the real deal. It’s the same one that featured in the Peter Jackon-directed films, made famous by J. R. R. Tolkien’s Lord Of The Rings and The Hobbit Trilogies. “Hobbiton Movie Set is an experience to tantalise the senses of visitors from all across the globe, as guests find themselves engulfed in the sights, smells, sounds and tastes of The Shire, at the home of the Hobbits,” says the Hobbiton website. 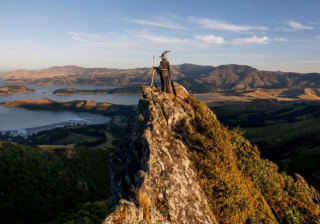 Visitors can explore the set in its full glory, from wandering the rambling paths of The Shire, to seeing the submerged Hobbit holes, which dot the rolling hillsides. There are a bunch of tours available, including an evening banquet tour, which begins at dusk. 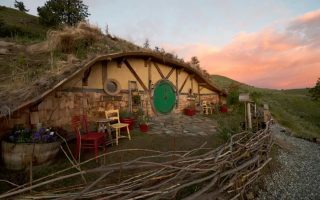 After exploring the 12-acre site, guests retreat to The Green Dragon Inn, where a complimentary bevvy and banquet feast fit for a hobbit waits. Whichever tour you choose is totally up to you. But one thing’s for sure, you’re bound to leave with the perfect (and most nerdy) Insta shot of all time. What’re you waiting for? The Shire awaits!